Recently, many changes have happened in Maersk Line Inc. Among them is the company’s decision to neglect its former reefer container management system for a remotely controlled management system. According to the company’s CEO, many factors compelled the management into making this important decision. First was the company’s need to address the increasing number of complaints from their customers about damaged cargo. 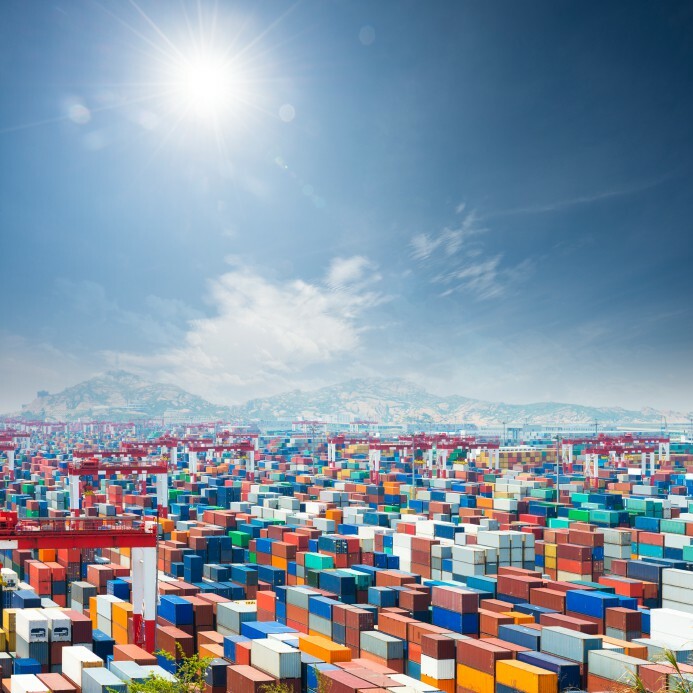 With the former container management system, the company would pay millions of dollars to customers as compensation for destroyed cargo every year. The damage of cargo would include breakages, rotting of perishable goods and losses through piracy. This trend compelled the company into adopting a system that will promote refrigeration and thus reduce the risk of damage to perishable goods while in transit. The second factor was the company’s need for new technology that could improve their container management. In the former system, customers could call and send emails to the company’s headquarters to ask about cargo. 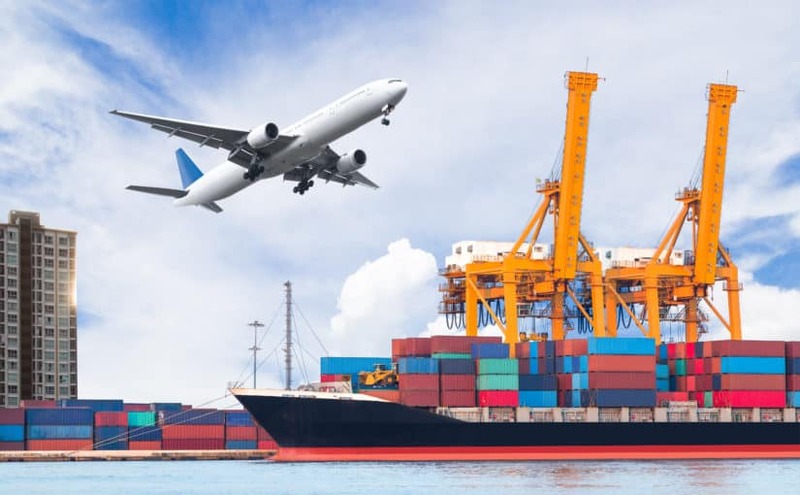 However, they could not get exact answers on how far their cargo was and when they should expect a delivery because supervisors did not have precise information. It is for this reason the company adopted a remote control system, which would allow them to monitor their containers all over the world. The company’s reefer containers have a hardware device that connects to the satellite and then to the control office providing its exact location. This development would not only help them address customer concerns but also monitor their supply chain with more efficiency and effectiveness. This innovation compelled the company to invest millions of dollars in various deals and projects. First, it spent an average of $168 million (USD) to start a new factory in Chile, which will manufacture reefer containers. Additionally, Maersk has signed an agreement with Ericson to have two-thirds of its containers online in a deal worth millions of dollars. Finally, the company entered into a contract with AT&T to monitor its refrigerated containers online increasing the overall cost of the innovation to over $200 million. Successful innovation with successful partners for Maersk, Inc. Nonetheless, to make this innovation a long-term success, Maersk will work in collaboration with AT&T and Ericson Corporation. In an agreement reached in 2012, Maersk gave Ericson Inc. a contract of ensuring their container supply chain has mobile and satellite connectivity. 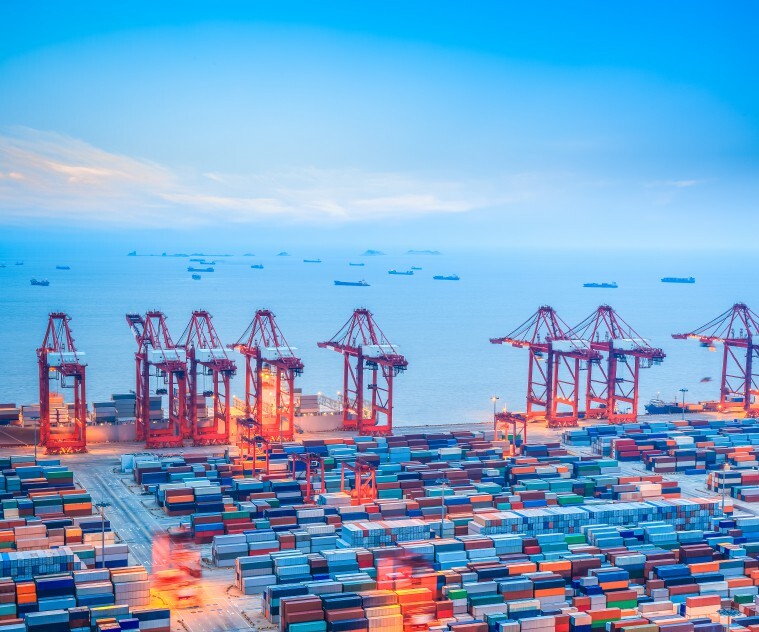 Ericson Inc. will use its expertise and resources in telecommunication to ensure there is an end-to-end system facilitating satellite and mobile connectivity of containers all over the globe. This way, Maersk Inc. will manage its vessels more efficiently; improve interaction with customers, get real-time information and increase productivity. On the other hand, Maersk will work with AT&T Corporation to monitor the shipment of containers with perishable goods only. AT & T will use its Internet of Things (IoT) technology to track refrigerated containers and assess their status. 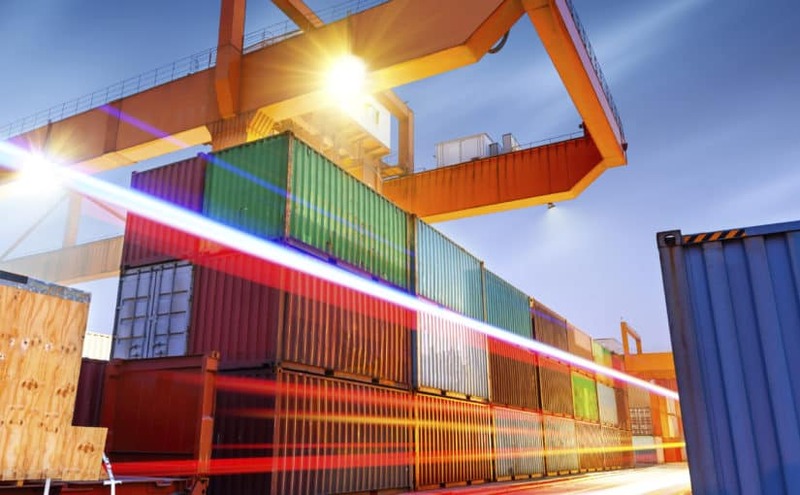 The innovation will allow the supervisors evaluate the mechanical condition of the containers from a remote place using internet connectivity. 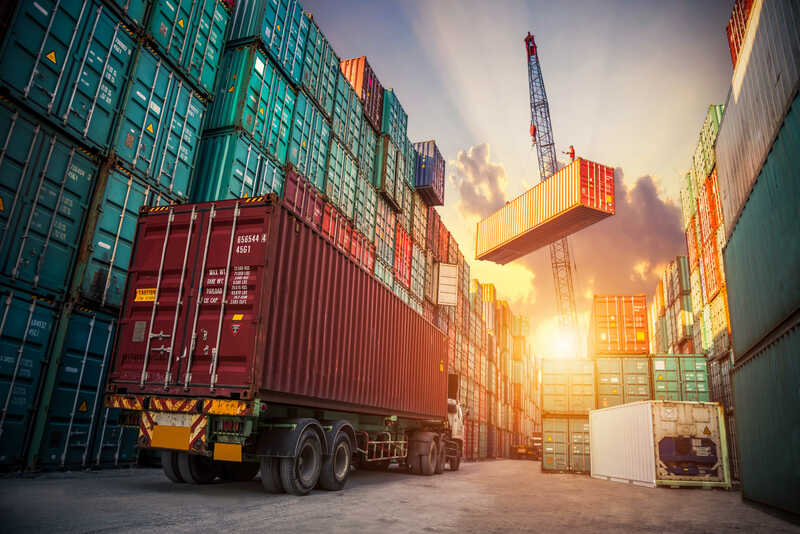 AT & T Engineers have fitted each container with a remote device, a SIM card, GPS connectivity, antenna, ZigBee radio and other devices for connection to their controller. 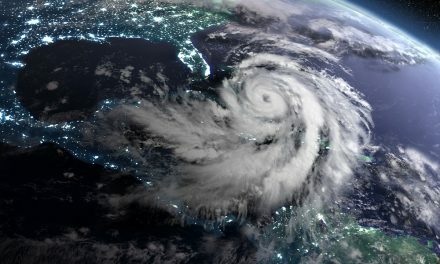 How Do Large Ships Deal with Hurricanes?